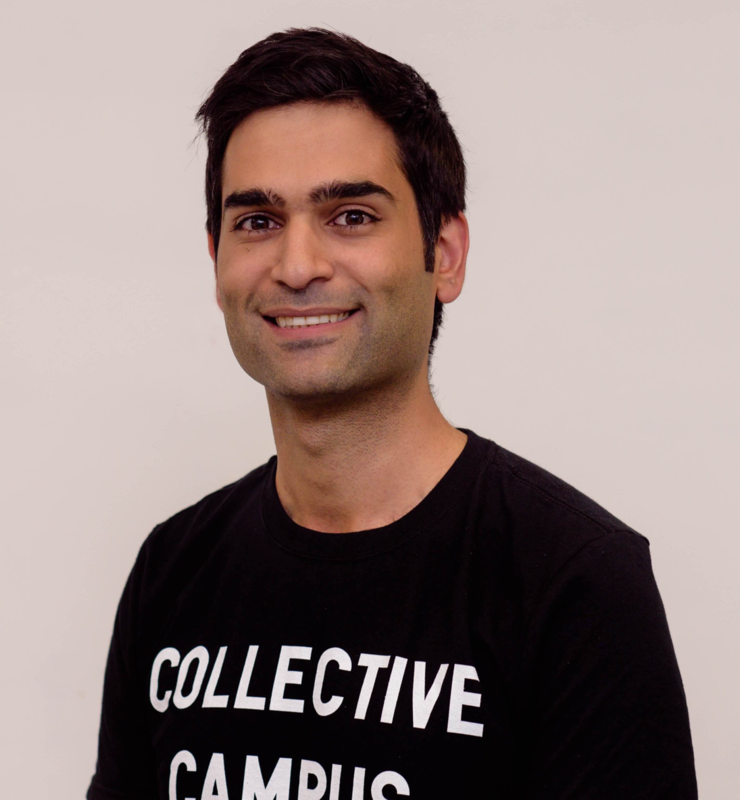 Shay is GM of Customer Strategy at Collective Campus, helping companies adopt the mindset, methods and tools to successfully explore new business models and disruptive innovation in an era of rapid change and growing uncertainty. He has over 8 years of experience working alongside organisations to implement design thinking and enhance customer experience. He has gained his experience across several consulting firms including Ernst & Young, Capgemini and Accenture. More recently, Shay has delivered design thinking training to employees (ranging from Analysts to Leadership) across traditional industries such Legal Services and Public Sector. Shay is also the co-founder of Barnaby, a men’s fashion socks brand providing customers with high quality and affordable men’s statement socks. After launching at the end of 2013, the brand is now stocked over 20 stores while building a strong social media presence and the brand has had placements in key publications including GQ, Startup Daily and The Daily Telegraph.